Coleslaw is always a personal favorite with BBQ. 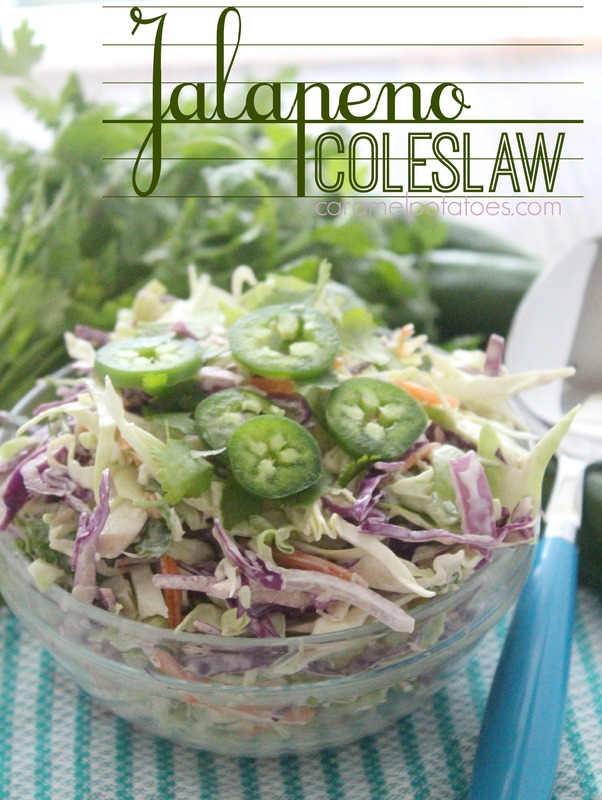 I love this classic Coleslaw Recipe, but if you want to add a little kick to your slaw, I highly recommend this Jalapeno Coleslaw. It’s got all my favorite ingredients, but with an added kick from diced jalapenos and cilantro. 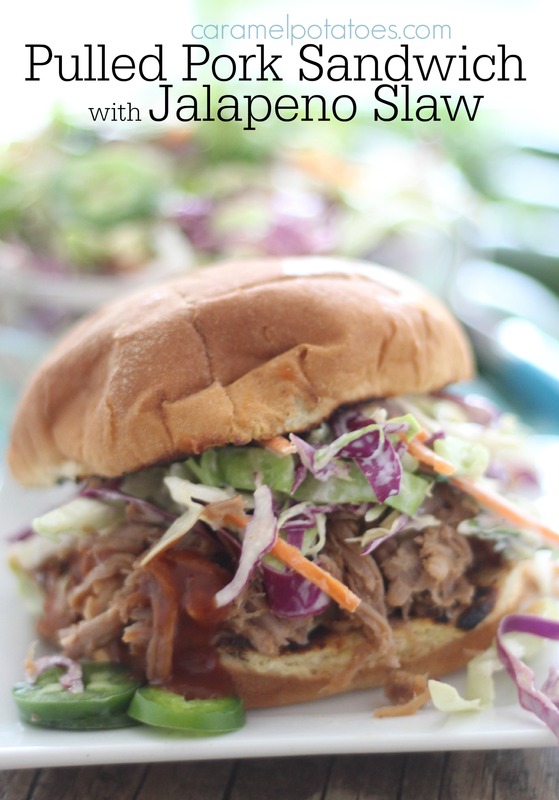 You can serve your slaw as a side dish to any summer grilling menu, but I especially like to add it to a pulled pork sandwich. This Slow-Cooker Pulled Pork is the best! Make a big batch for a crowd, or freeze dinner portions for fast and easy summer suppers. The Jalapeno Slaw is wonderful combined with the pork. 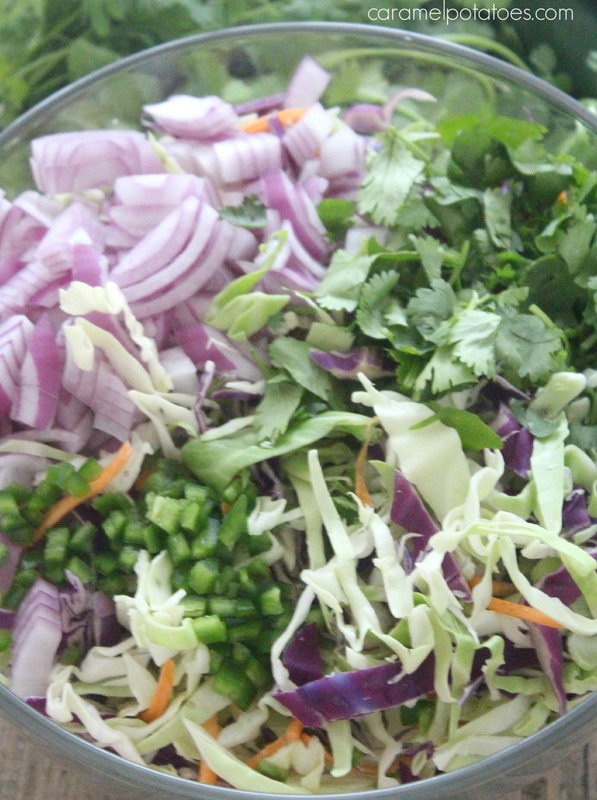 Combine cabbage, jalapeno, onion, and cilantro in a large bowl. In a medium bowl, whisk the mayonnaise with milk, salt, apple cider vinegar chipotle chili powder and pepper until smooth. Toss with the cabbage mix to combine. Refrigerate at least 2 hours before serving.